People increasingly expect brands to be available 24/7, and to provide a personalized experience for them. Live chat and chatbots help your brand do both of those things. Chat also helps customers research your product or service, find useful information, and make purchases. You know what else live chat and chatbots do? Improve your conversion rates. Intuitively, it makes sense that chat boosts conversion rates. Chat saves visitors’ time so they can convert quickly and easily. No longer do they have to waste minutes searching through your website for a specific product or an answer to their question. Your chat agent gets them what they need instantly. But there may be another reason why chat proves so effective. It’s personal. Back in the day, all sales took place over the phone or in person – with a real human. With the rise of the internet, a website jammed its way in between those sales reps and your customers, increasing friction and making things impersonal. This is why people love using chat. Almost half of the consumers would rather message a brand instead of emailing them, and more than half of WeChat’s nearly one billion users have linked their credit cards to the app. When it comes to branded chatbots and live chat, consumers are welcoming them with open arms. With effective live chat, the conversion rate can increase significantly, regardless of how optimized your site is. This theory helps explain why most non-optimized websites are lucky if they have conversion rates above 2%. But as long as your chat works, it doesn’t matter if your search button isn’t mobile-optimized or you have a broken page – customers can get what they need. If your website is converting at 5% or higher, live chat can interfere with conversions and distract visitors into chatting instead of buying. But unless you’re a part of that elite group, live chat and chatbots can work wonders for your brand. Here are nine tips for optimizing your conversion rate using chatbots and live chat. 1. Automate your chat greetings. Live chat greetings are the ecommerce equivalent of the friendly hello from an in-store salesperson. Except that customers don’t find them annoying. They’re less intrusive and pushy, literally unable to breathe down your back, yet impressive in their capabilities. Customers find them a delight. In fact, customers who are invited to chat are over 6 times likelier to convert than those who aren’t. Timing the pop up of your chat window will depend on some testing, but anywhere between 30 seconds to a few minutes will probably work. Pop it in the lower right-hand corner, large enough so it’s noticeable for those who need help, but out of the way enough so the users who don’t want to chat can easily close it out. 2. Personalize your chat greetings. You can also make the chatbot itself feel more personal by giving it a name. If you’re using live chat, use the agent’s first name and a friendly headshot. Just as with all of your content, the voice of your chatbot should use the same language as your customers. 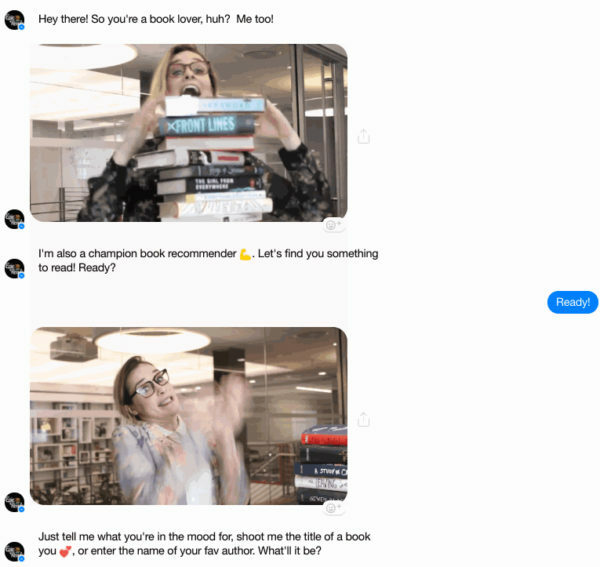 For example, HarperCollins’s teen-focused Epic Reads chatbot recommends young adult fiction to their Gen Z audience, using emojis and GIFs. The chatbot did so well that they released an all-ages version less than a year later. For your chatbot to work, it’s absolutely critical that it be easy and intuitive to use. 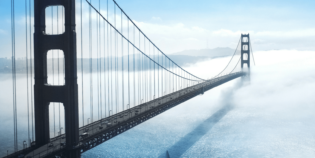 Introduce any friction, and your customer may be even less likely to convert than they were before. They’ll lose trust in your company’s tech and extrapolate from there (What does that mean for the security of my credit card information? Will my order arrive? and so on). Don’t reinvent the wheel. Use chat software that mimics the way other common chat programs work, like Facebook Messenger, iMessage, and Google Hangouts. Most chat software has been developed on years of testing and user feedback. Trust in it and adapt it to your brand by only tweaking the colors and fonts. Make your chat even easier to use by giving customers alternatives to typing. Offer quizzes so customers can simply tap a button to be presented with content relevant to them, like American Eagle did with their Aerie bra-style helper. 4. Be where the people are. Want to reach more people? Don’t force them to visit your website (shh, don’t tell your SEO team). 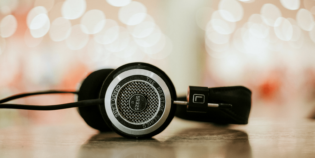 It sounds counterintuitive, but CRO is all about minimizing friction, and sometimes that friction takes place when you’re dragging the person away from where they are and towards your website. 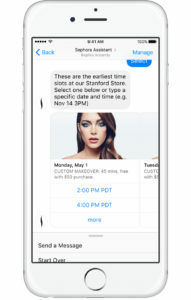 This is why Facebook Messenger bots are becoming so popular. Even though people are developing app fatigue and concentrating their time on a small group of apps, over one billion people still log into Facebook every day. 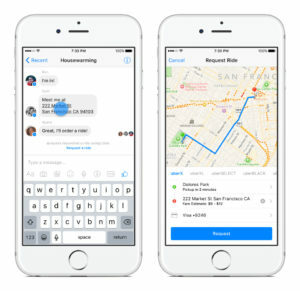 Facebook Messenger reached over 100,000 bots within its first year. Create a Facebook Messenger bot for your app. Customers can ask questions, purchase items, and book reservations all from within Facebook. This strategy works for plenty of companies, including Uber, Sephora, and 1-800-Flowers. 1-800-Flowers, in particular, attributed 70% of their chatbot sales from new customers. 5. Provide faster and thorough customer service. Grease the runway to conversion by resolving customer service questions faster than ever. No longer do people have to browse your FAQ, use your search function, or read a blog post. They can simply ask your chatbot questions, saving them time and speeding up their purchase process. Kayak’s chatbot helps people scout out potential travel destinations and plan their entire trip. They can find things to do, book planes and hotels, and receive flight reminders from the app. This full-service chatbot is like a travel agent in your pocket. Instead of using Kayak for just the booking part of their trip, the chatbot checks in at multiple touch points. This positive experience builds loyalty and makes customers likely to return to Kayak the next time they plan a vacation. Got a landing page that just isn’t converting? How about a product with a high cart abandonment rate? Chat can help you figure out the problem. When people move their cursor to leave your shopping cart, try temporarily opening up a chat window instead of hitting them with a special please-don’t-go offer. Ask them why they’re leaving. Make it simple with a quick poll and give them your offer at the end in case they change their mind. You can also test out assumptions on new landing pages using mini polls in chat windows. Or, invite customers to live chat for a special discount code in return for their feedback. Once you’re done, you can even ask customers to rate their satisfaction with the chat experience itself. If a person is just browsing, the chatbot can invite them to download a whitepaper or sign up for your email list. For those who are a bit more interested, the chatbot can ask a few firmographic questions, such as the size of their company and the vertical, and then offer to email them a case study specific to their needs. For hot leads or anyone with a more complicated question, the chatbot can connect them straight to a salesperson or a live chat agent. 8. Increase shopping cart totals. You know those “People Also Love” related items galleries languishing at the bottom of your product page? Give them new life with a chatbot. Whenever a person adds an item to their shopping cart, your chatbot can pop up and suggest similar items people usually purchase. 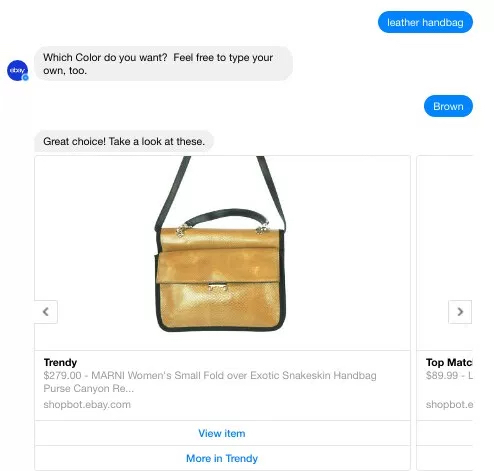 eBay’s Facebook Messenger Shopbot helps people find and buy items they’re looking for. The more the person uses the bot, the smarter it becomes, tailoring suggestions to the user and prompting them with recommended items. 9. Test, test, and test again. When you perform CRO activities on your website you test everything, right? Do the same with your chat experience. Experiment with different opening greetings, responses, and CTAs on your buttons. You might be surprised to see how a simple word choice changes your conversion rate. Your goals with chat copy will be different than the ones on your website. While it should still match your brand voice, your chatbot should be friendlier, more casual, and more real. Above all, remember that for a chat to work, it has to be available. Make it accessible 24/7 or turn on chatbots during the hours when your Live Chat support reps aren’t around. Answer quickly, within 15 seconds or less. When done right, live chat and chatbots make life easier for your customers. Impress them with a fun and helpful chat experience, and they’ll reward you with conversions. 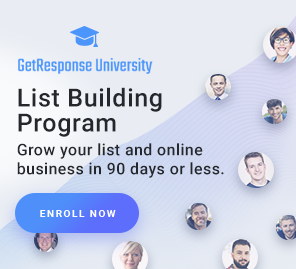 Download this guide and learn the entire process of building traffic, generating leads, and converting visitors into buyers - all while keeping them happy and craving for more.